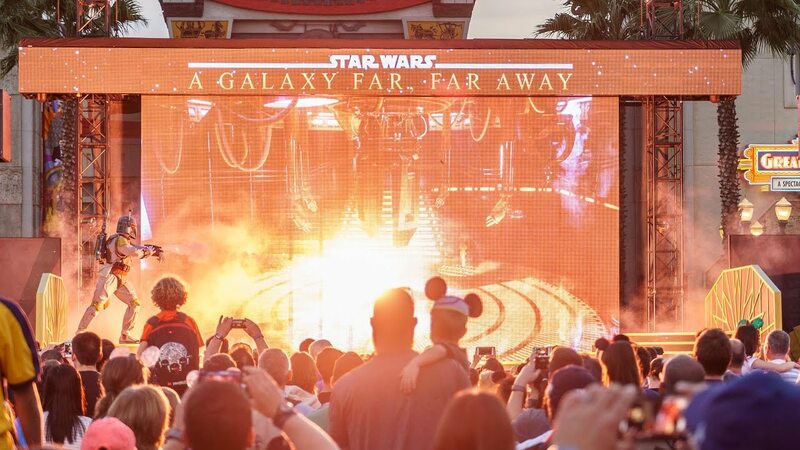 Jun 19, 2017 in "Star Wars A Galaxy Far, Far Away"
The "Star Wars - A Galaxy Far, Far, Away" stage show is back on the schedule for an early July reopening at Disney's Hollywood Studios. 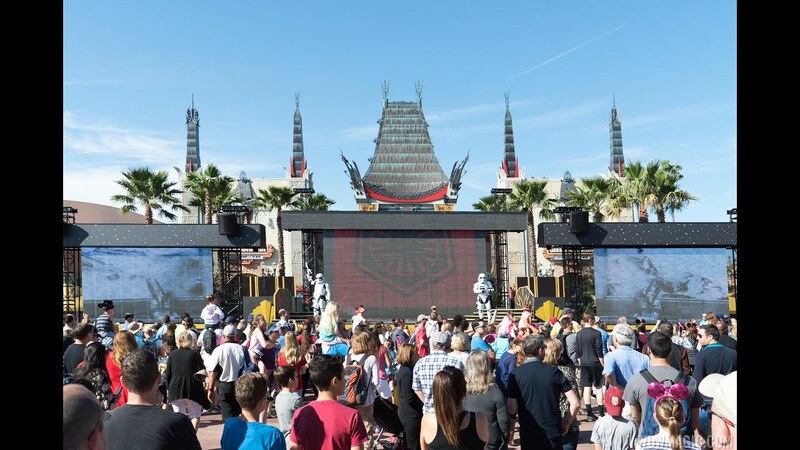 The show was closed to switch out the semi-permanent stage with a mobile version that could be rolled in and out each day, clearing additional viewing space for the nighttime spectaculars in the hub area. It appears that some technical issues have surfaced, and for now at least, the mobile plan is on hold, and the semi-permanent stages are likely to see a return. The earlier June 18 reopening has now moved back to July 2 2017. In the meantime, enjoy a few more days of an uncluttered view of the Chinese Theater.